and the only picture I managed to take was of this buffalo. of course, this was shortly before I enjoyed eating his buffalo brethren, in a buffalo burger in Two Harbors. A friend of the family very generously offered to take me on a tour of the Catalina Hyperbaric Chamber. I was like, heck ya, and thank you very much. Lorraine walked me through the chamber, the valves, the procedures, and even let me walk around inside (in my sockied feet). Unfortunately, I was too excited to remember to take pictures. But this chamber is SO HUGE. Now I am considering becoming a Chamber Tender. However, the threat of fire happening in a pressurized chamber because of the pure oxygen in an enclosed space mightttttt be too much for my anxiety riddled self. Afterward we played with the touch tanks in the USC Wrigley Marine Science Center. All in all an eventful day on the rock. 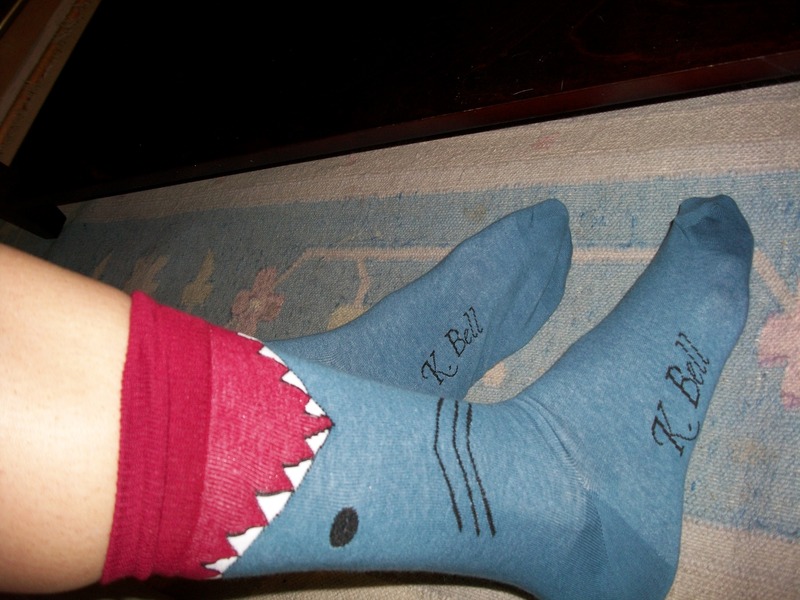 Sharks are eating my feet. Awesome Fish! Giant Black Sea Bass Edition! I stayed at the USC Wrigley Marine Science Center for a week when I was getting my AAUS Scientific Dive certification. That chamber is huge! It was a fun experience diving there and doing transect lines. I remember filling tanks for hours every day right next to where the chamber is. I love the socks by the way! Here is a fact that a lot of people do not know. 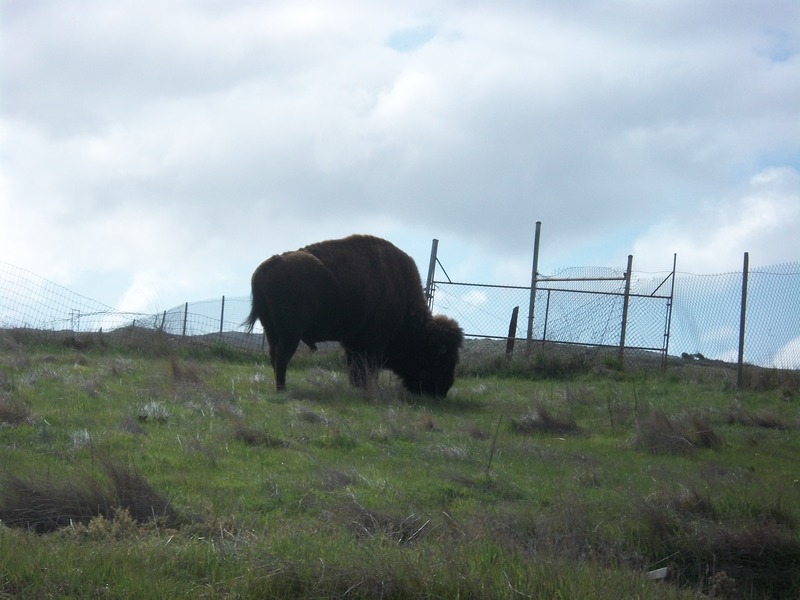 Where the buffalo of Catalina Island were brought there in the 20’s for a silent film “The Vanishing American”, there is still a wild heard of Buffalo in California. I did not know this until I ran into them when I was doing a security patrol at Camp Pendleton during my Marine Combat Training. I thought I was going insane when I saw them run past me! the buffalo are so cool right benj? there’s only about 150 left on the island, but at one point there was upwards of 800!